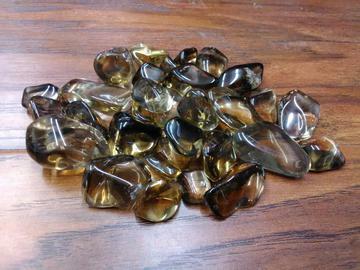 Smoky quartz is a grey, translucent variety of quartz. It ranges in clarity from almost complete transparency to a brownish-gray crystal that is almost opaque. Some can also be black. It is a silicon dioxide crystal.